Hot and cool glue guns which work on canvas, wood, plastic and more. Perfect for crafters! 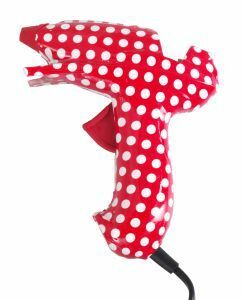 Made For You Glue Guns are modern and ergonomically for all adhesive and craft applications. 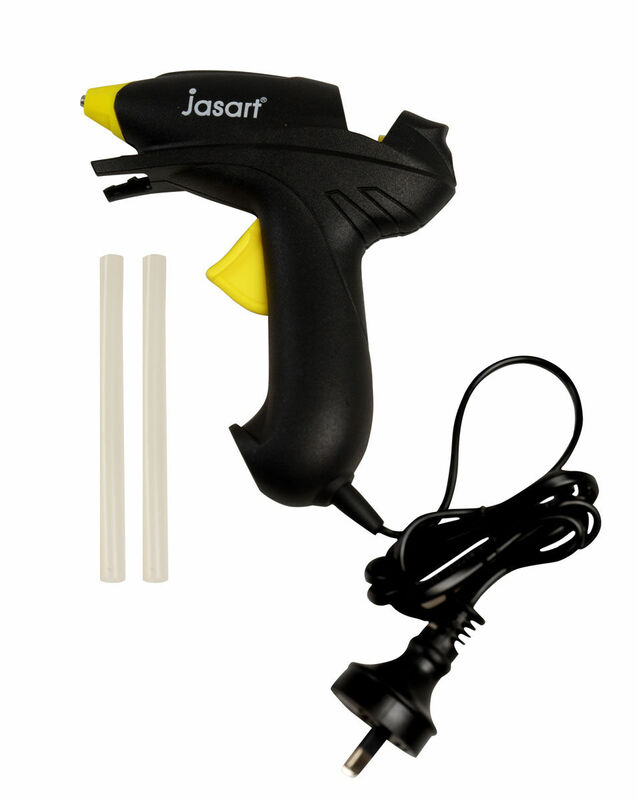 Jasart Glue Guns are modern and ergonomically for all adhesive and craft applications.